He will love new clothes and how about a t-shirt with his birthday on it? Last year I bought my husband a shirt with his birthday on it and everyone loved it. It’s a great memory too. He can never have enough t-shirts. 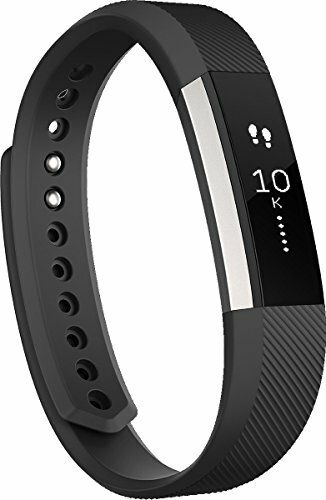 He’ll wear them on the weekends, while exercising and perhaps even to bed. 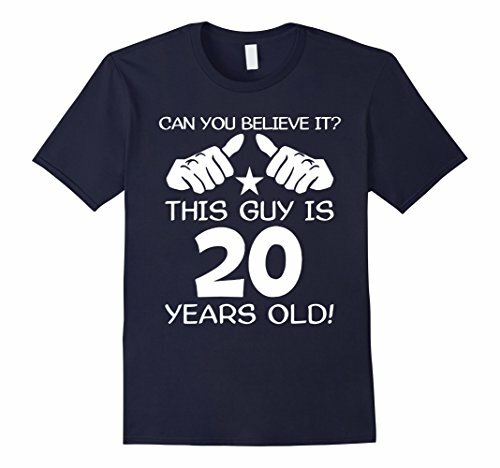 Get him a fun shirt that tells everyone his age. 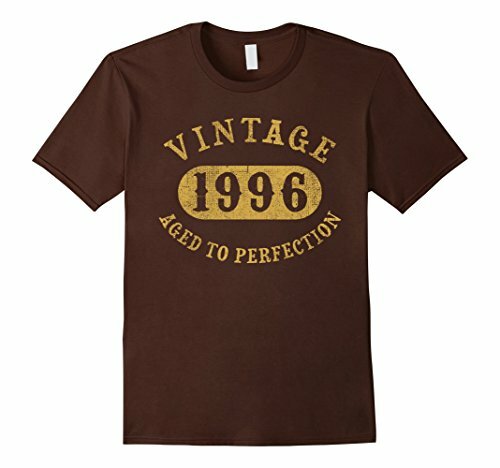 Another t-shirt with the birth year 1996 on it, just right for a 20 year old guy’s birthday gift idea. If he drinks coffee or tea, a cute mug would be very useful and fun. 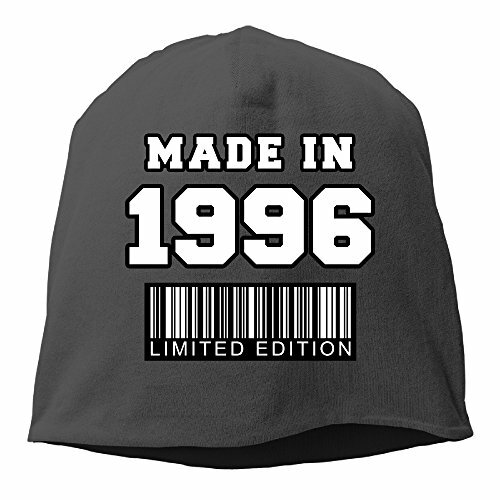 Or how a beanie with “made in 1996” on it? Underneath it says “limited edition”. Super fun for cold days! 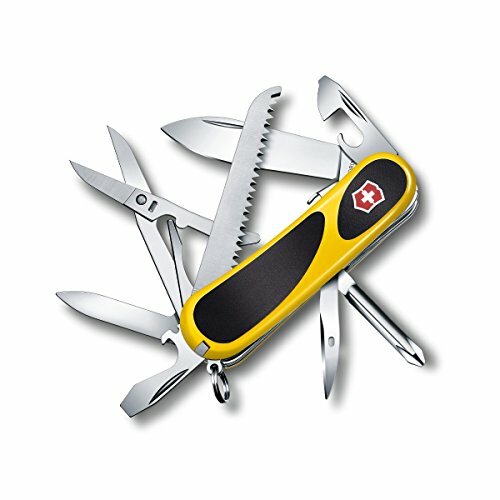 I haven’t met a guy who does not like pocket knifes. I think they are useful and actually really cool to have. 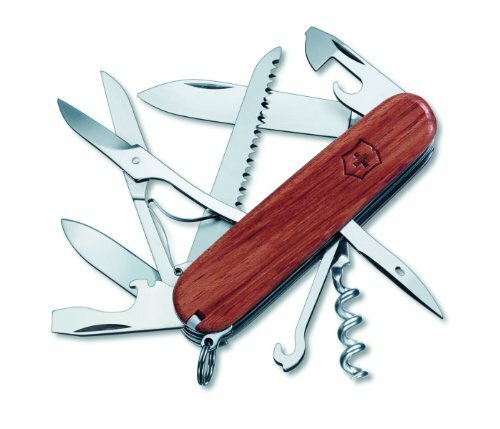 Not to mention, the added security a pocket knife offers. Great idea for a guy who turns 20 years old. 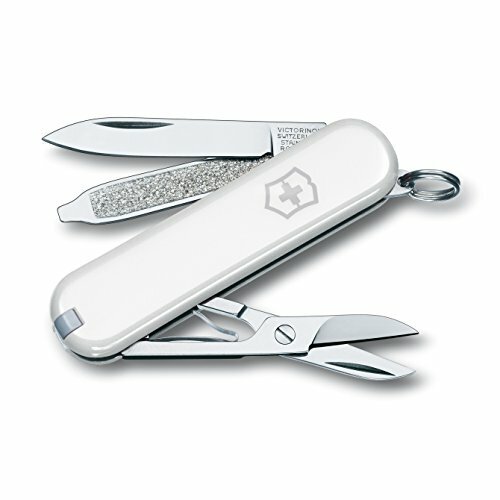 For a more personalized pocket knife or multi functional knife, check out the engraved knifes. 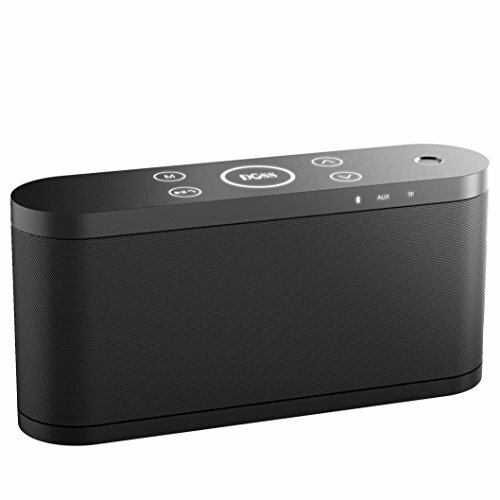 Is the young man into music? 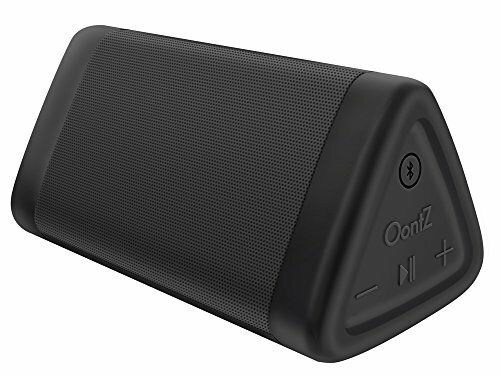 Portable speakers that are wireless Bluetooth speakers are all the rage these days. 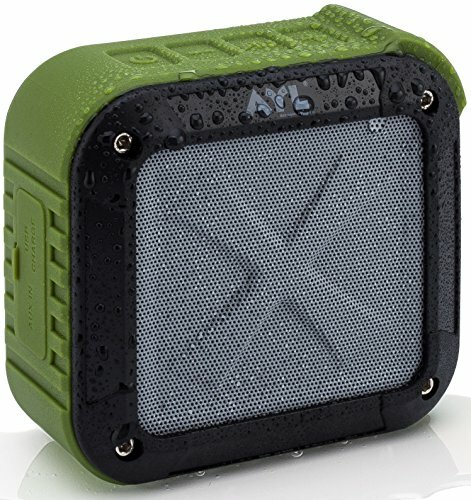 The waterproof wireless portable speakers are perfect for taking them on a hike or camping. 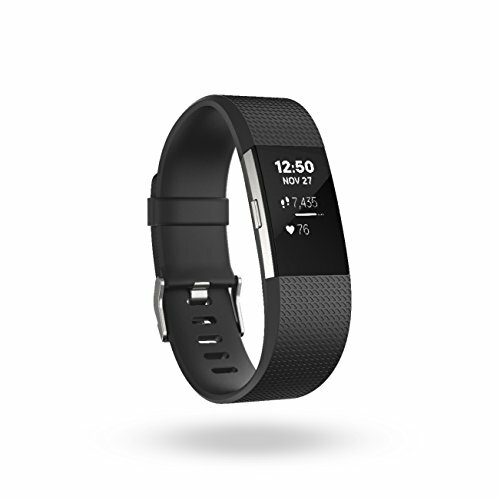 They are really affordable and he will love his 20th birthday gift. 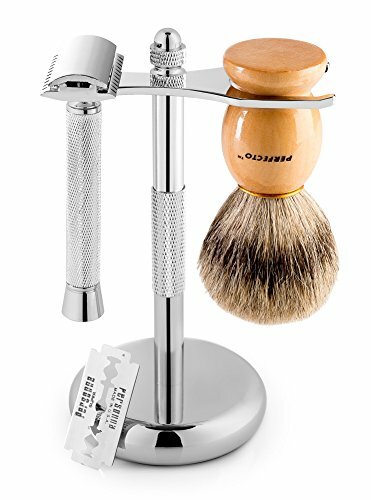 Every young guy will appreciate a nice beard grooming gift set. 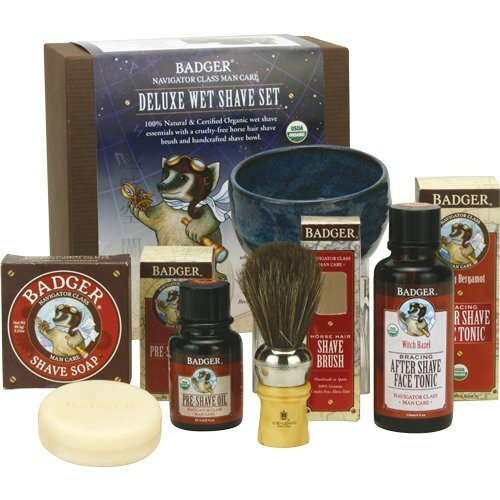 They are an (almost) every day thing to use so you can’t go wrong with a beard care gift set for him. 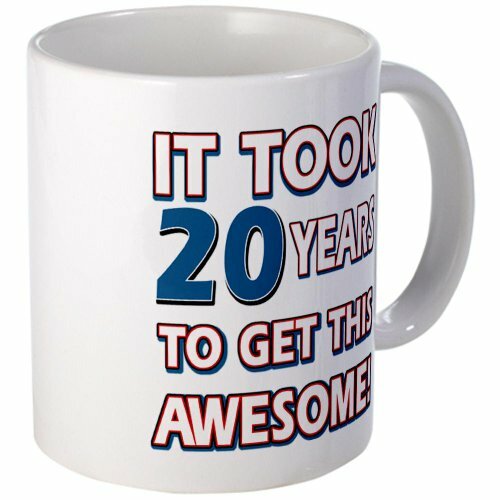 Check these great and useful gift ideas for a 20 year old man! 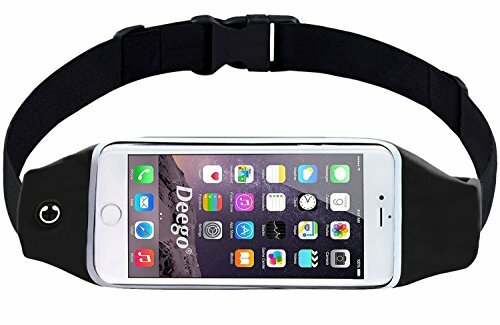 Having your iPhone with you at all times is nothing new, even when you work out. 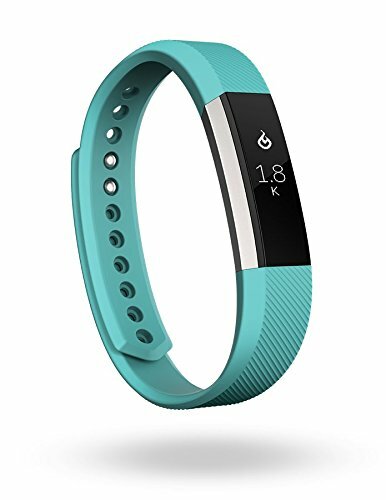 A young guy who goes to the gym or runs would love one of these. Running waist packs and water proof chambers keep his iPhone save. 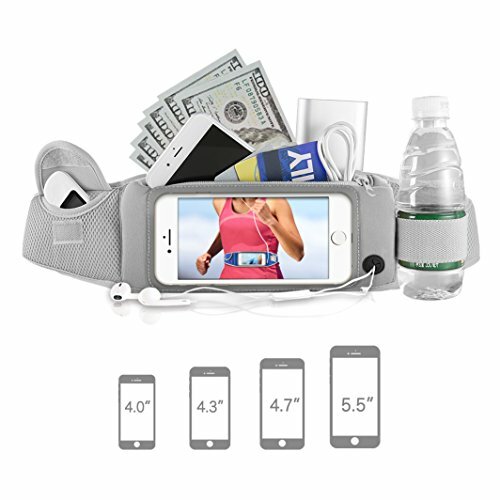 The waist belt pouch is actually perfect for just a phone. 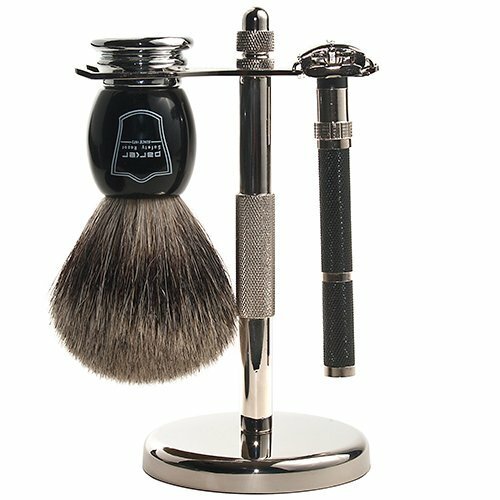 Hopefully this gift guide for ideas of what to give a 20 year old man will help you pick a nice one!